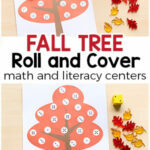 These fall printable activities for kids are hands-on and engaging. 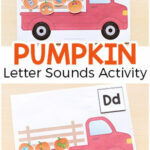 From apples to pumpkins to leaves, there are printable activities for each fall theme! 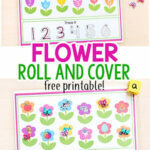 With 350 pages of printable fall activities, this is sure to keep the kids engaged all season long. 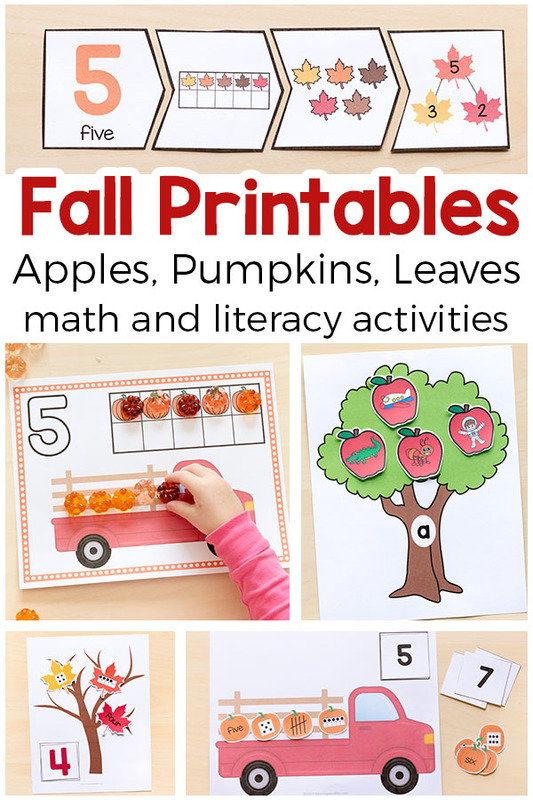 If you want to save time planning activities this fall, then you will love these fall printable activities for kids! 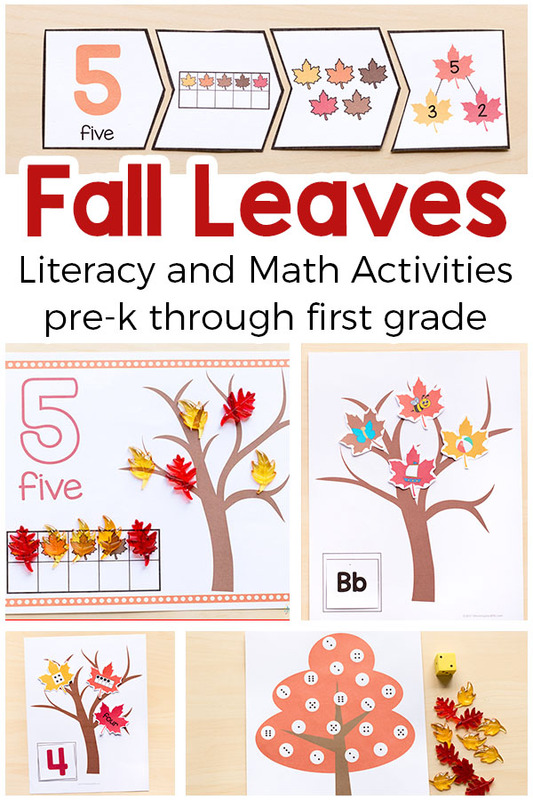 The printable bundle includes several different fall themes within it so that you can switch up your activities and use them throughout the entire fall season! 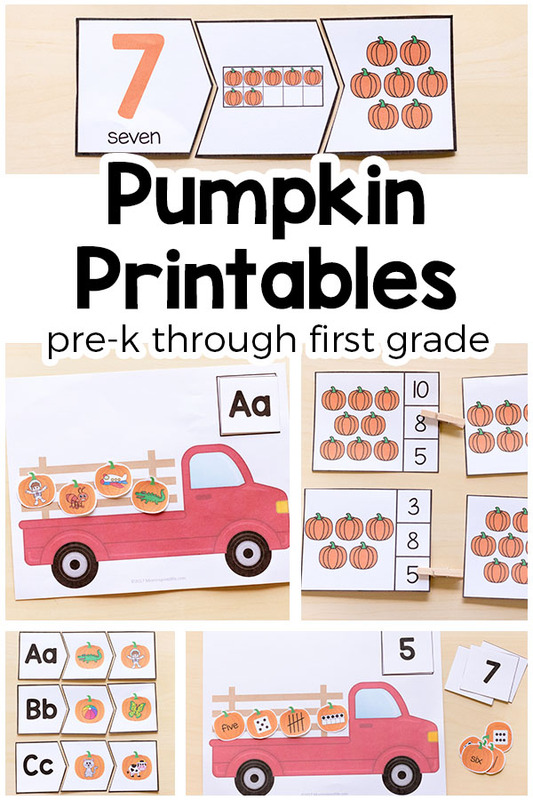 From apples to pumpkins to leaves, these printable activities can be used throughout all the typical fall themes that are used in the classroom. 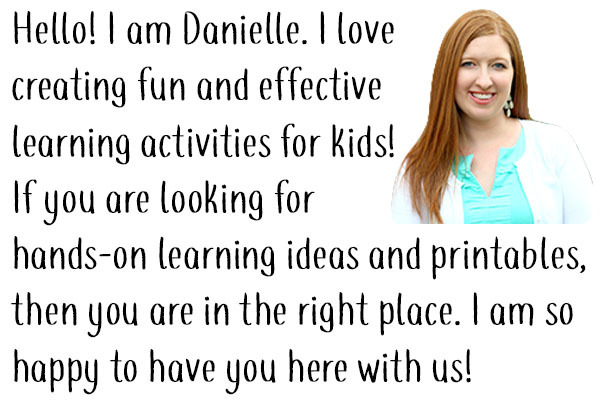 To start out, I have 10 hands-on apple activities that will engage your kids while learning important math and literacy skills. 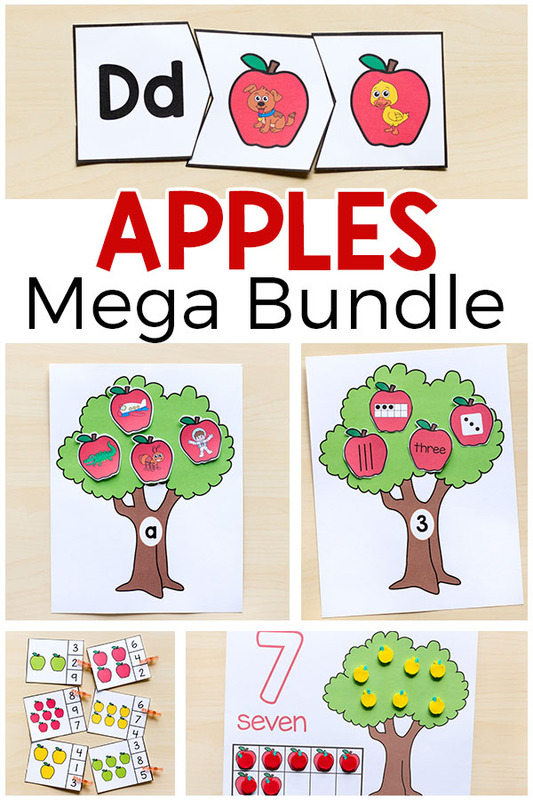 The apple portion of the bundle includes 11 printable activities and over 150 pages of printable apple activities! 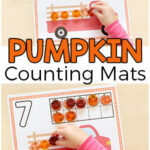 This pumpkin portion of this pack has 10 activities and nearly 100 pages of printable pumpkin activities!